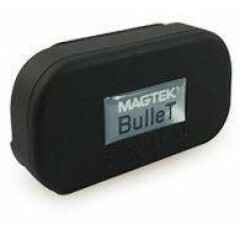 Seleccione su Magtek: Haga clic para mostrar / ocultar filtros avanzados. 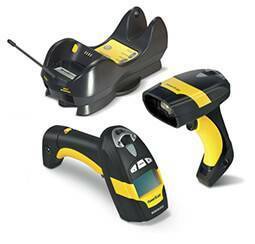 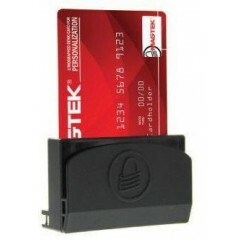 MagTek Mini MSR	The Mini Magnetic Card Swipe reader family can read ISO and AAMVA card formats. 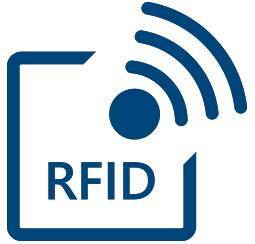 The readers are available in various interface options. 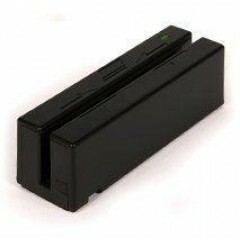 These readers provide a small package that is only slightly longer than a credit card. 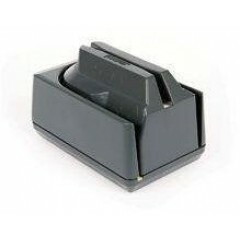 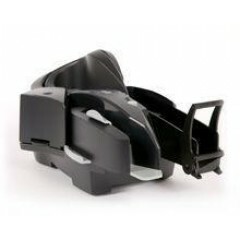 They can be mounted either with the self-mounting adhesive strips or by using the embedded threaded mounting hardware. 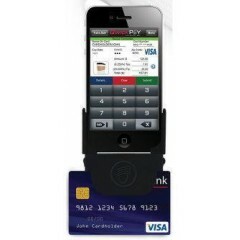 MagTek cDynamo	The cDynamo makes mobile payments easier than ever. 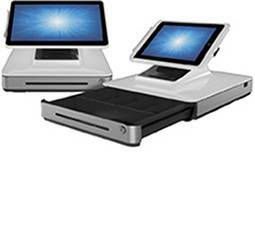 It delivers a form fitted enclosure case with integrated secure card reader authenticator (SCRA) for iPad Mini, iPad Air and iPad Air 2 to keep them safe, while enabling merchants to accept mobile payments. 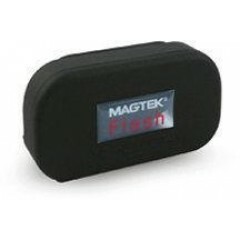 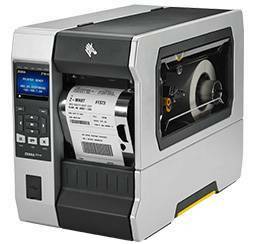 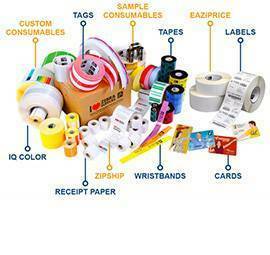 MagTek Flash	Secure transactions, anywhere, anytime. 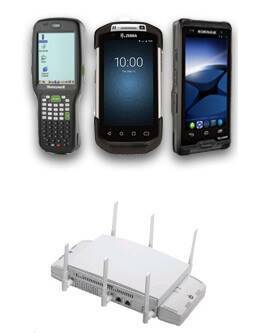 The Flash is a Secure Card Reader Authenticator (SCRA) that offers faster mobile transactions. 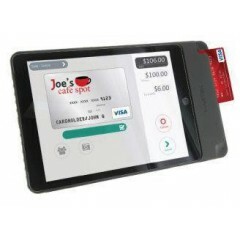 It leverages the card swipe to capture data for maximum convenience and security. 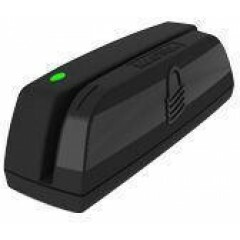 Ideal for payments where cabled or wireless connections are not accessible, the Flash makes secure card transactions available to any retail application, regardless of where it is conducted. 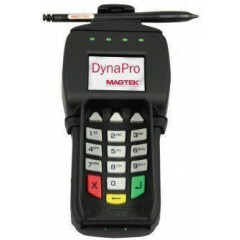 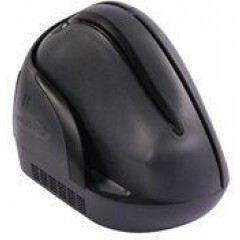 MagTek DynaPro	The DynaPro is a secure PIN-entry device. 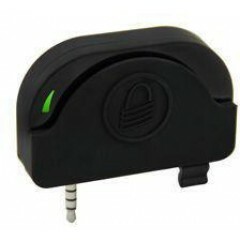 It protects the cardholder data whether it is read using the MagneSafe Secure Card Reader Authenticator (SCRA), contact or contactless smart card reader. 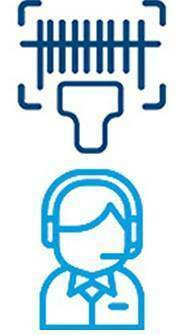 It is the most comprehensive, end-to-end security solution available. 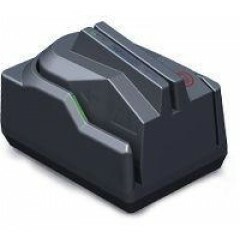 Prevent card data breaches without compromising the speed and convenience of your cardholders' financial transactions with DynaPro. 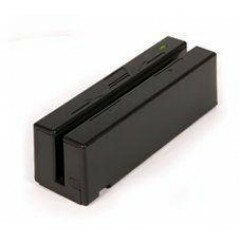 DynaPro is a multifunction device with integrated PIN-entry, a SCRA, contact and contactless smart card reader. 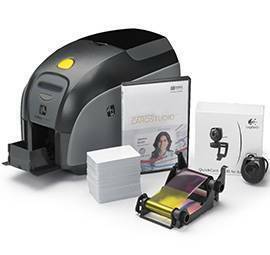 Logiscenter es un partner de referencia de Magtek en España. 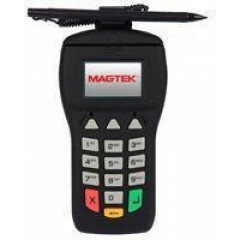 Esta cercanía con Magtek nos permite ofrecerle las mejores condiciones de precios, stock, entrega, y servicio técnico.